Father Anthony Marques has been the pastor of Saint Benedict parish since 2014. 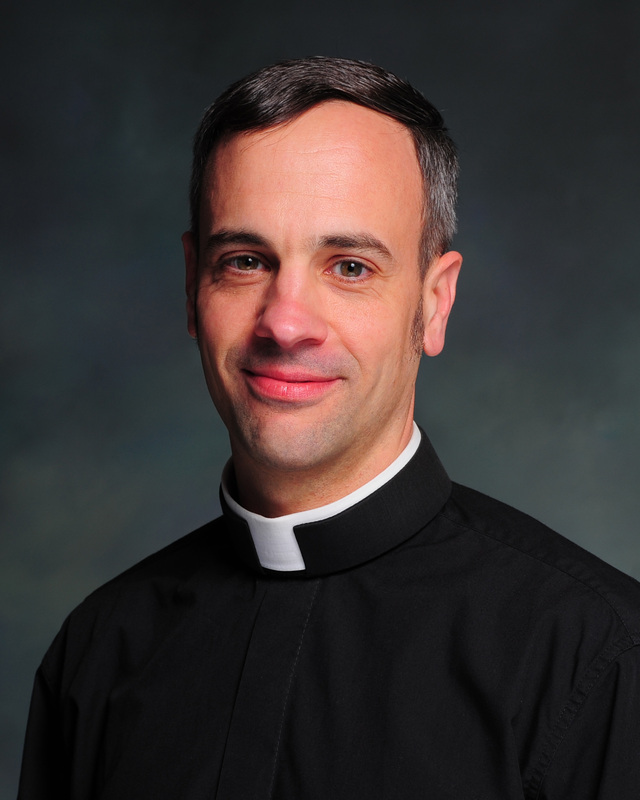 Ordained a priest of the Diocese of Richmond in 2006, he has served as parochial vicar of Blessed Sacrament parish in Harrisonburg, pastor of Saint Timothy parish in Tappahannock, and pastor of Sacred Heart parish in Danville. Father Marques grew up overseas, and enjoys sports, outdoor activities, and reading. Father Marques earned a B.A. in Government from the College of William and Mary in Virginia, and a STB (Bachelor of Sacred Theology) from the Catholic University of America in Washington, D.C. 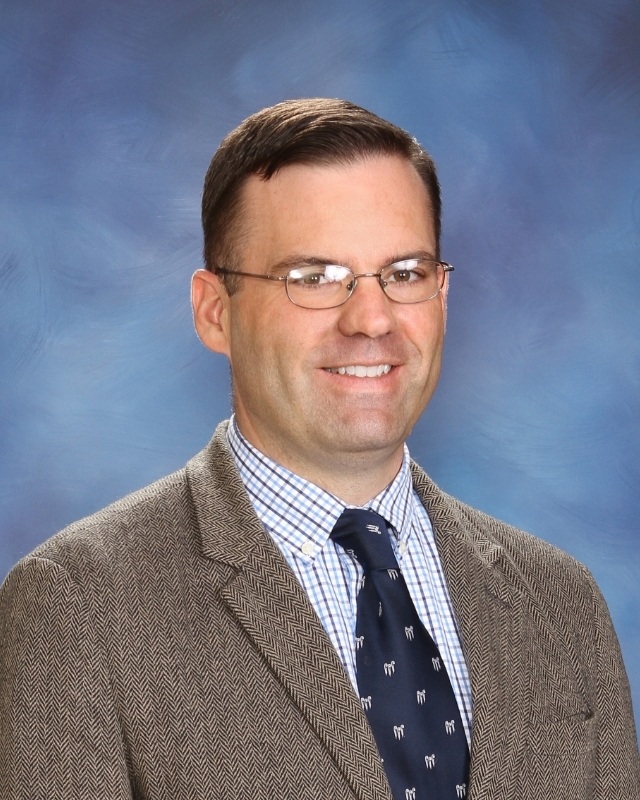 Originally from the West Coast, Mr. Cruess has lived in Virginia since 2001 with his wife, Tracy, and their six children – five of whom attend St. Benedict. In his free time Mr. Cruess, enjoys reading a good book or playing board games with his family. Mr. Cruess earned a B.A. in History and M.S. in Education, both from Franciscan University of Steubenville. His favorite class was The History of World War II taught by the late Dr. John Carrigg. As an undergraduate, he participated in the 4-year Great Books Honors Program at Franciscan. 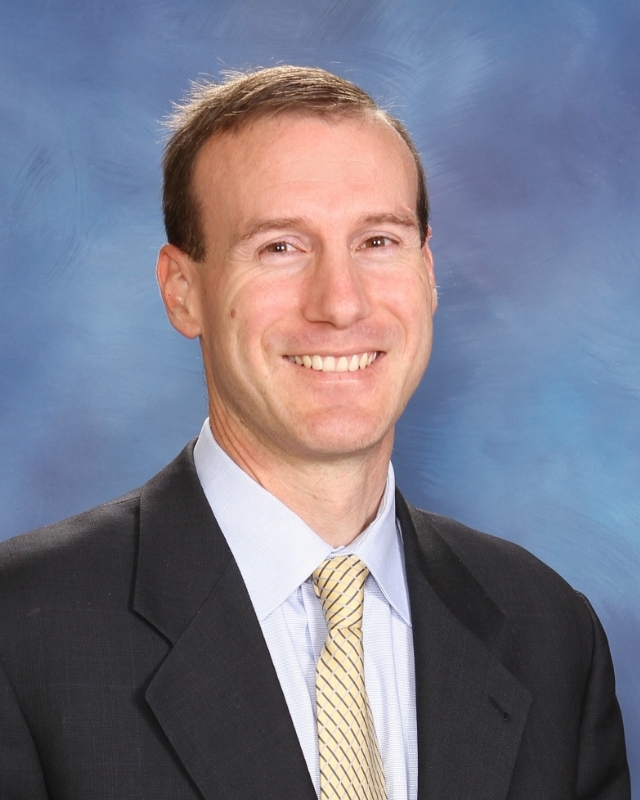 Mr. Cruess also holds a Post-Master’s Certificate in Educational Leadership from Virginia Commonwealth University. 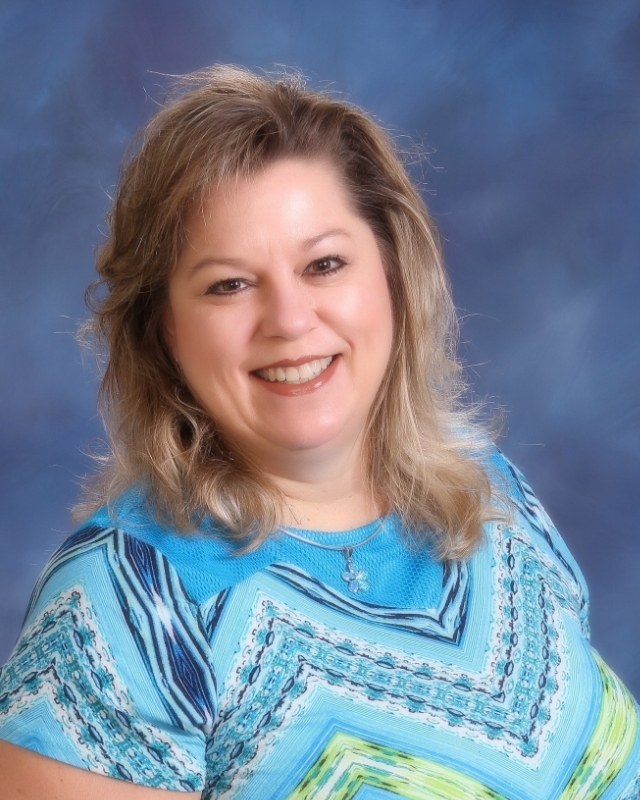 After a short career as a banker and several years as a stay at home mom, Michelle Cisik followed God’s call to serve our Church and our children as a Catholic school teacher. She worked for many years as a substitute teacher at Our Lady of Lourdes School and Saint Gertrude High School. She joined the Saint Benedict School family as a Pre-Kindergarten Aide in 2012, and then moved to Middle School Language Arts. Michelle, a life long Catholic and member of Our Lady of Lourdes Parish, has been married to her husband, Dave, for 26 years. They have two children currently attending University of Virginia and Virginia Tech. She is committed to ensuring students receive the instruction and support they need to be academically successful and to deepen their relationships with God. Michelle Cisik has a B.B.A. in Business Administration from The College of William and Mary, an M. A. in English Literature from Virginia Commonwealth University, and a Post Baccalaureate Teaching Certificate for English in grades 6 through 12. She enjoys historical fiction, Jane Austen novels and is passionate about Shakespeare. Jeffrey Cronheim joined Saint Benedict in 2015 after working at independent schools in the Midwest and South. He has taught Latin, Greek, History, and Philosophy and has coached football and wrestling. Mr. Cronheim is originally from New Jersey where he acquired a love of reading from his mother and a fascination with classical civilization from an early introduction to mythology and etymology. His enthusiasm for Catholic education was inspired by Sr. Francis and Fr. Mike at Immaculate Conception High School, and he credits Pope Benedict XVI with deepening his love for the Mass. Mr. Cronheim has a special devotion to Our Lady and to John the Baptist. Mr. Cronheim earned a B.A. in Classics from Rutgers University and an M.A. in Classics from the University of Oxford. Herodotus, Horace, and Seneca the Younger are his favorite authors, and he has recently developed an interest in New Testament Greek, Mediaeval Latin, and fly-fishing. Gretchen Ridgely returned to Saint Benedict in August 2018. Having served previously as Director of Development and on our School Board, Gretchen is well positioned to serve in this capacity. Gretchen and her husband, Chuck, have two students at the school and are longtime parishioners at Saint Benedict Church. 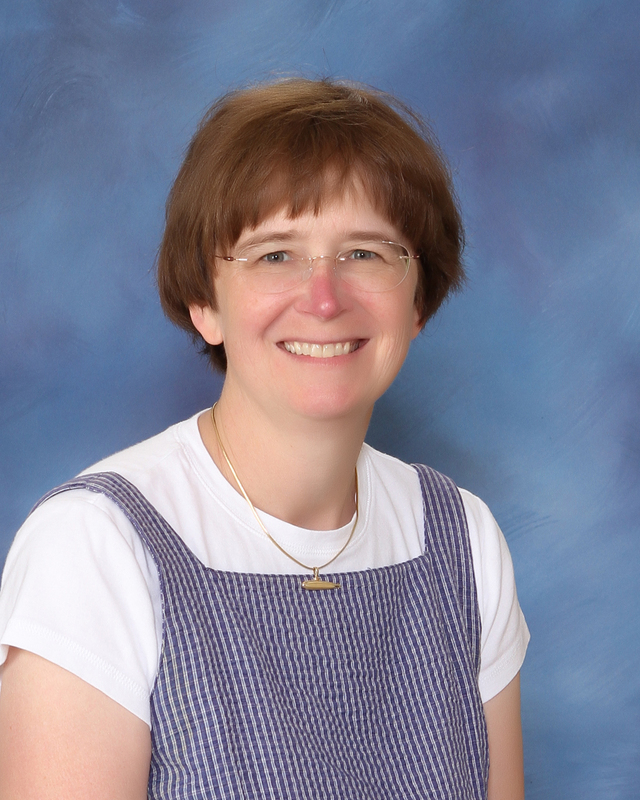 Gretchen's dedication to the school is inspired by the Holy See's Teaching on Catholic Education and she values the timeless success of classical education and faithful Catholic formation. Gretchen earned her B.S. in Marketing from Virginia Commonwealth University. In her free time Gretchen enjoys cycling, tennis, golf, and painting. She also serves as a facilitator for the ENDOW (Educating on the Nature and Dignity of Women) program, which seeks to educate women on Saint Pope John Paul the Great's teaching on the 'new feminism' and inspire women to transform the culture by living the fullness of their God-given feminine genius. Elizabeth Hanson joined Saint Benedict in 2013, after having worked at several other independent schools in Richmond. She began her career in teaching and served on the faculty at the Virginia Military Institute and the United States Naval Academy. She also served as a Naval Officer for eleven years. Dr. Hanson is a native of Richmond, and returned with her family in 2006. Her mother was a teacher and school administrator. She has two daughters in high school. Dr. Hanson earned a B.A. in Mathematics from Williams College, and a M.S. and Ph.D. in Mathematics from the University of Michigan.